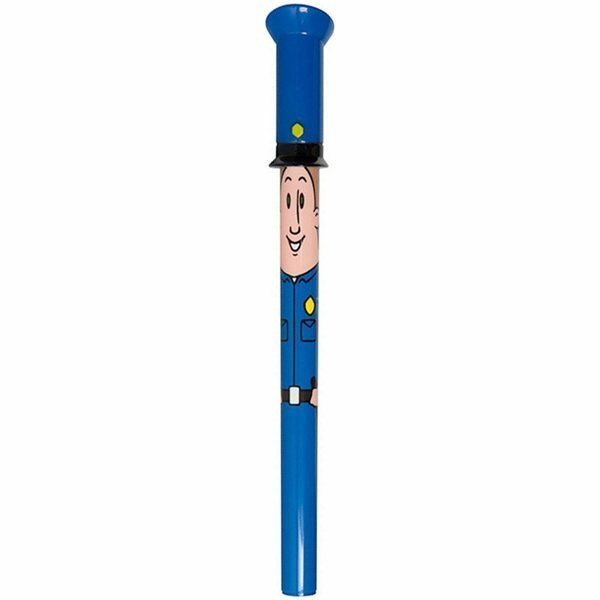 Policeman pen is one in a series of 6 "Profession Pens", all original ALPI designs. The oversized body of the pen makes for a better grip and a sturdy base to hold the cap firmly on either end. Can't say anything bad about it thats for sure. Price was good also. 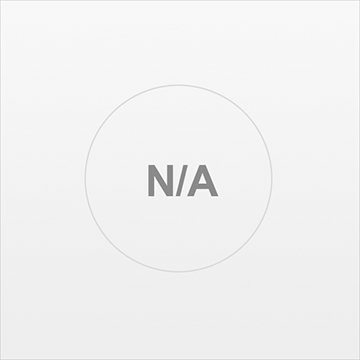 Great value and item showed up very fast! the product was fine. My experience with Rose was wonderful, she was able to answer all my questions. I could call or email several times a day and she was always helpful and pleasant. the quality of the final product was great. successful project! We thought the product was very nice for the price we paid.